Hair damage such as split ends and brittleness can make it hard to style hair. The rough texture and the frizziness cause hair to become unruly. This kind of damage is very common for men and women. The best way to improve this hair concern is to use natural hair care products. 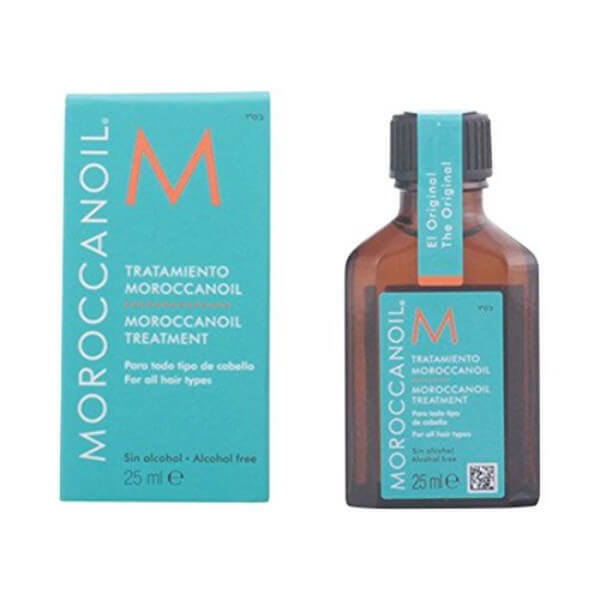 Moroccanoil Moroccan Oil Treatment contains argan oil to help restore hair health. It is rich in essential fatty acids and various vitamins that can improve the texture, shine, and softness of hair. 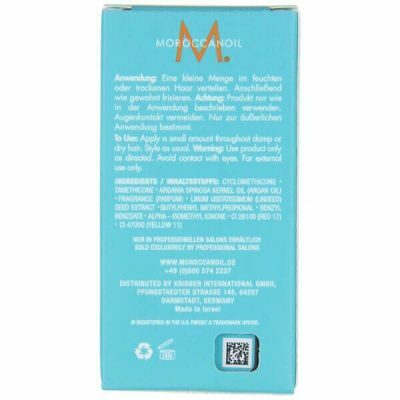 Moroccanoil Moroccan Oil Treatment helps repair damage such as split ends and brittleness. Brittle hair is due to lack of moisture. When hair gets brittle, it is more prone to breakage and it can cause the development of split ends too. This treatment oil contains nourishing compounds thanks to the powers of argan oil. 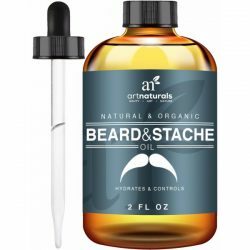 It is rich in essential fatty acids that provide long-lasting moisture to hair. These essential fatty acids seal the layers of cuticles to hair shaft to prevent them from lifting up. Using the treatment oil leaves hair feeling smoother and softer to touch. This lightweight oil is just perfect for taming wild and frizzy hair. It makes hair more manageable and less breakable. The oil absorbs into the shaft to strengthen the strands and make them more resilient against damage. Moroccanoil Moroccan Oil Treatment contains antioxidants too. These substances protect hair from risks of developing signs of damage. 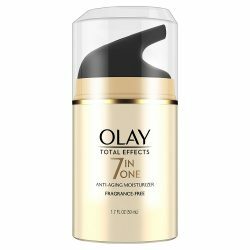 The oil works for skin as well, helping relieve dryness while improving its radiance and softness. Use it regularly after showering or before styling hair to ensure the nourishment of hair from roots to tips. Apply to skin to improve skin tone and texture. The oil can be mixed with skin and hair products as well to give them extra moisturizing and nourishing effects. To get great results, make sure to use the oil regularly. Here’s how you can use this. Apply a few drops of oil after shower or before styling hair. The oil protects the strands from damaging factors such as pollution, sun’s harmful UV rays, and styling heat. A few drops are enough to coat hair in moisture and vitamins. Massage to hair from roots to tips. Style into any shape.